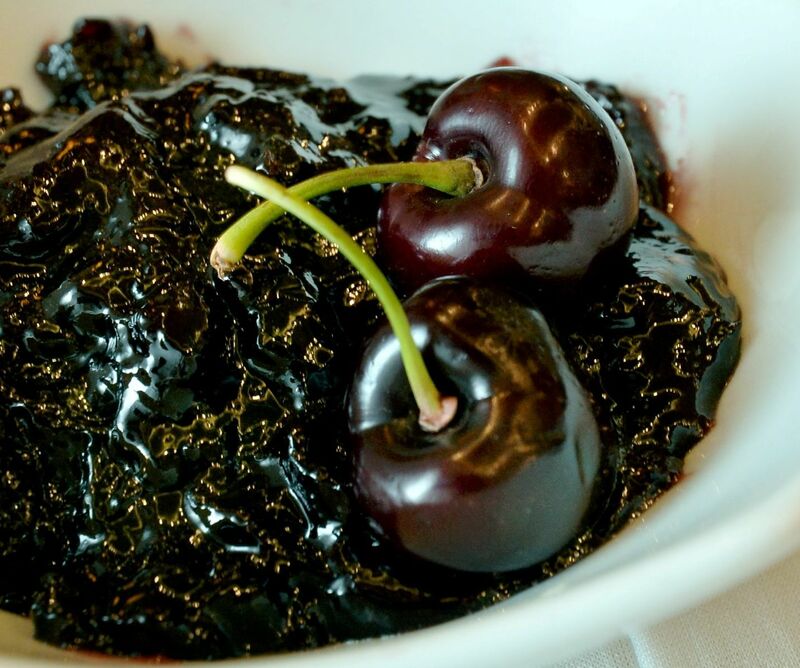 This Cherry Jam recipe is courtesy of Northwest Cherries. Combine all the ingredients and cook till soft in low fire. Leave it aside to cool down.